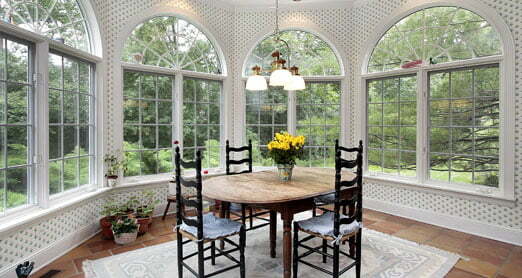 Architectural windows, picture windows and fixed windows are crafted to improve natural light but do not open. 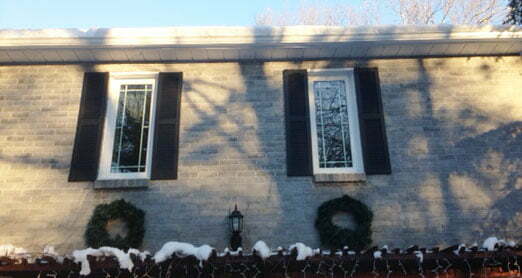 In Ottawa and Gatineau, fixed windows are often used to create accent or focal points: set into exterior walls, over entry doors, or above another window. 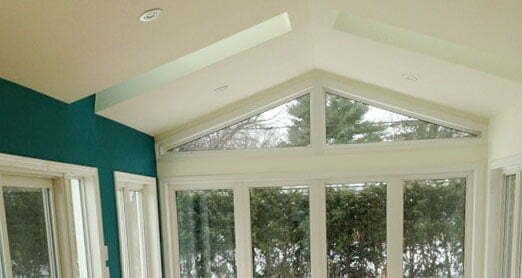 Many homeowners install fixed windows in hard-to-reach locations or where ventilation is not a necessity yet natural light is essential. 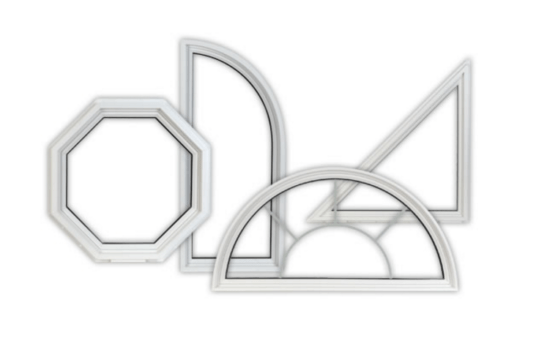 Architectural windows, picture windows and fixed windows come in every shape and size imaginable and custom options are readily available. 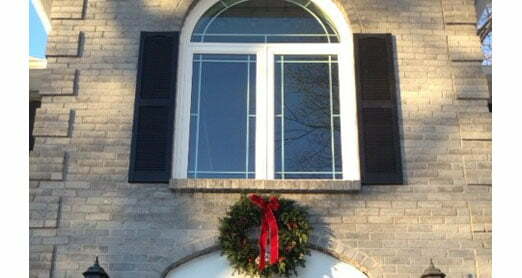 For hard corners or curves, ask us how you can add personal touches to your window styling. 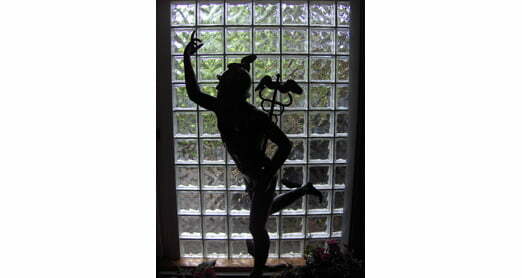 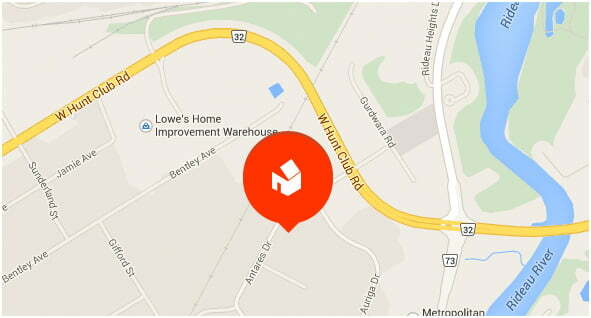 BestCan – Professional installers of architectural and picture windows.